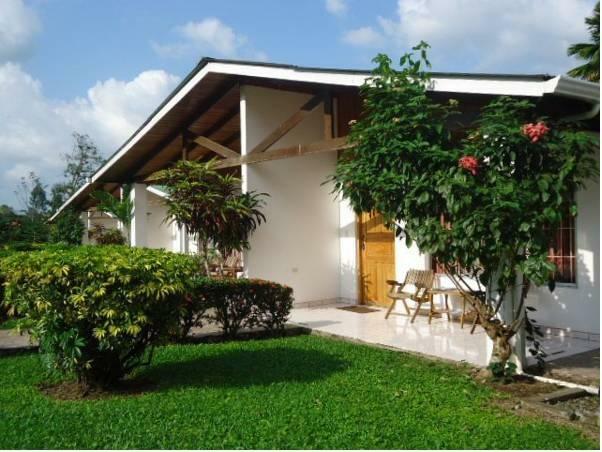 ﻿ Best Price on Hotel Villas Vilma in La Fortuna + Reviews! Just a 10-minute drive from the Arenal Volcano National Park, Hotel Villas Vilma offers an outdoor pool, hot tub and tropical gardens. 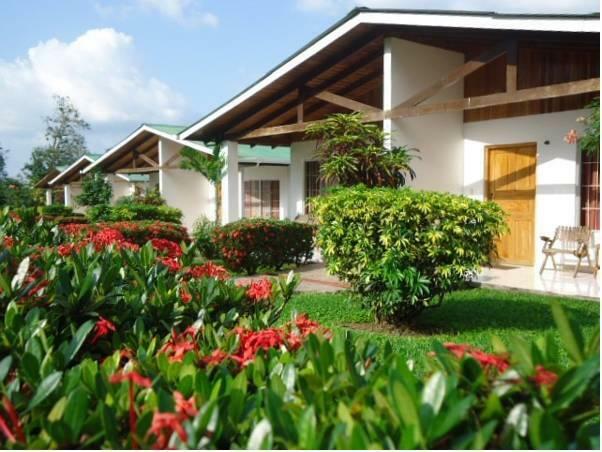 Each air-conditioned room has a terrace with views of the Arenal Volcano. Rooms at the Villas Vilma Hotel feature functional décor and tiled floors. 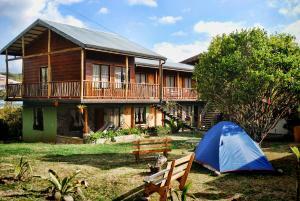 All rooms have free Wi-Fi, cable TV, a fridge and a private bathroom with free toiletries. Breakfast is available at Hotel Villas Vilma at an extra cost. You can also find several restaurants within 164 feet and various shops and dining options in La Fortuna town, just 1.2 mi away. The hotel’s tour desk can arrange activities including canopy tours, rafting and visits to the nearby Baldi Hot Springs. 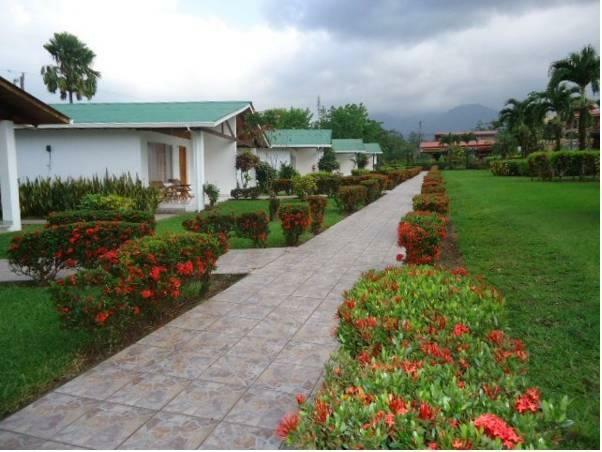 El Tanque Domestic Airport is a 15-minute drive away, while San Jose is a 2.5-hour drive away. Please note that all payments must be made in cash. Payment before arrival by bank transfer is required. The property will contact you after you book to provide instructions.